Using Video Sales Letters is an effective way to grab the attention of your audience, and persuade them to buy. So effective, in fact, that we knew it’s power could be very useful for our upsells. The fact is, viewers respond and engage with video. Often times, much better than they do the written word. 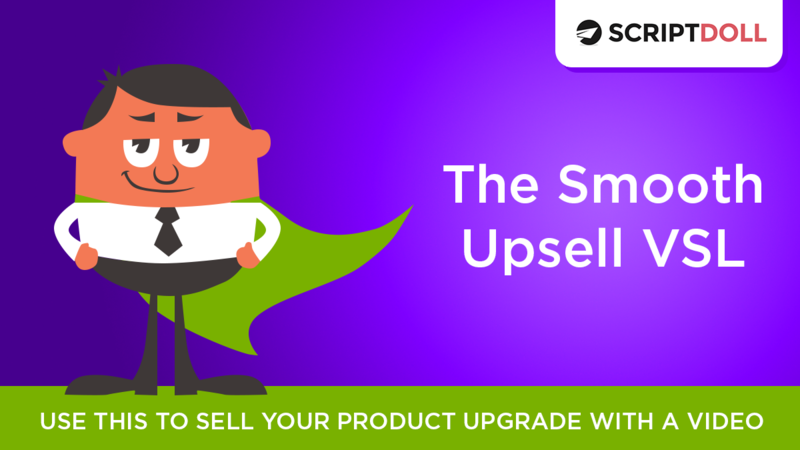 This VSL is designed to create a smooth transition to your upsell while holding the viewer’s attention to complete the sale.